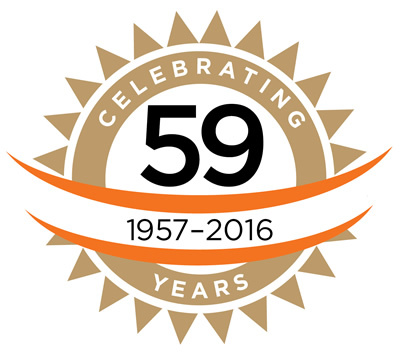 Celebrating 59 Years of Quality and Service. Hard work and an unwavering dedication to personal and professional excellence have produced 54 full years of expansion and growth, making Letner the leader for longevity and financial stability. If having world-class customers, employees and partners is a measure of success, then Letner is truly at the top of its game. Thanks to everyone who’s helped make us Number One. How’s your roof being treated? It’s a simple but often overlooked fact in roofing: The longevity of your system is proportional to how well it’s maintained. Respect it and it will last longer. Neglect it and it’ll cost you. A comprehensive, customized Letner Maintenance Plan can prolong your system’s structural integrity and reduce the potential for damage, injuries and costly repairs. Regular care from our team of skilled, qualified specialists is a convenient, cost-effective way to protect your investment and the people and property under it. Maintenance needs are as numerous and varied as the types of roofs themselves. Call one of our friendly Maintenance Program Specialists today at 714-633-0030 to arrange a convenient, no-obligation inspection and planning consultation. Customers entrust their high-profile jobs to Letner for our integrity and accountability. We deliver on promises. And we don't make excuses. We arrive on time, fully equipped and ready to work—with all the crew, fleet resources and materials necessary to complete your job on time and on budget.